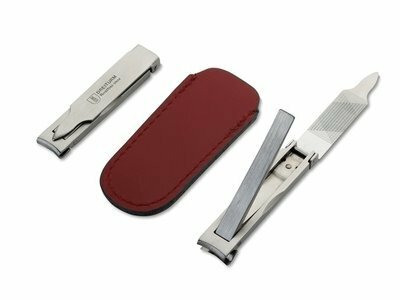 It sounds simple: use the right tool for the task – at home or away. 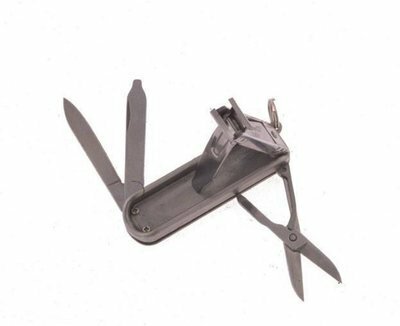 But how often are we forced to improvise, or simply make do with tools not designed to accomplish a specific job? 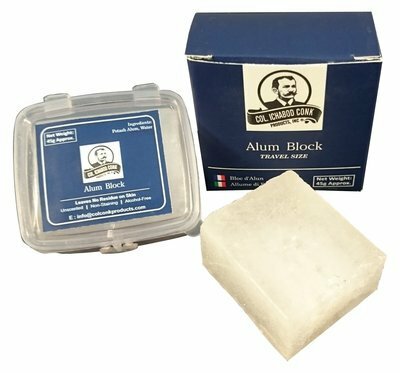 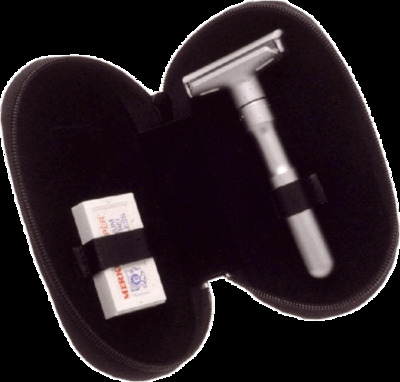 We at Col Conk offer a wide range of high quality items for essential personal care. 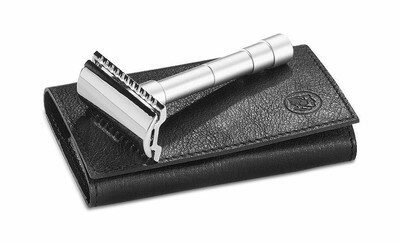 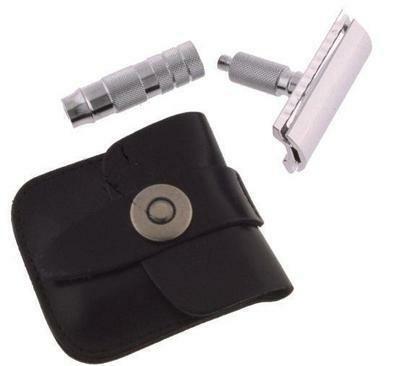 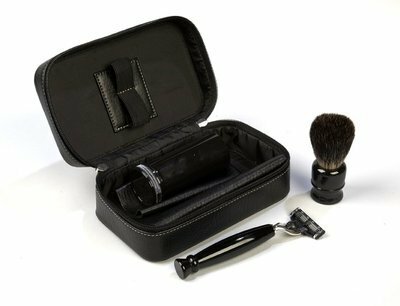 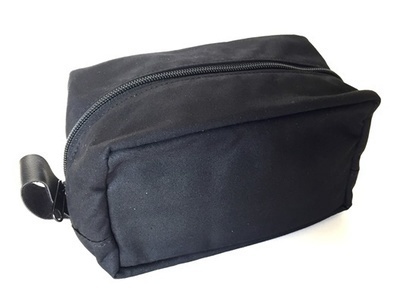 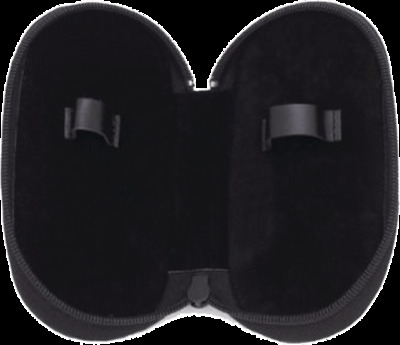 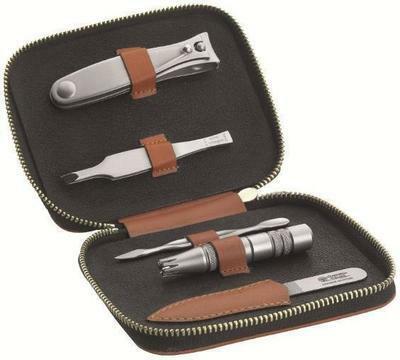 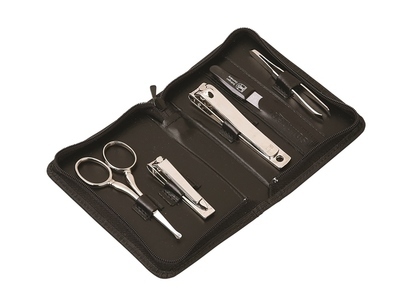 Our shaving and grooming kits enable you to enjoy the same ability to groom when you hit the road as you do at home, with many options in kits for shaving, manicuring and clipping. 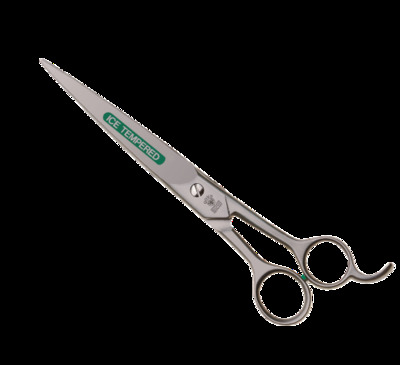 And if you're searching for specific tools, look no further. 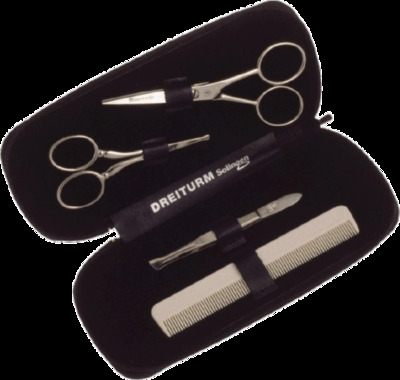 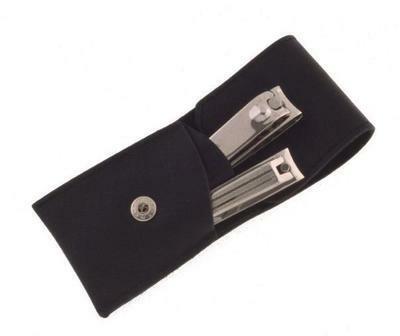 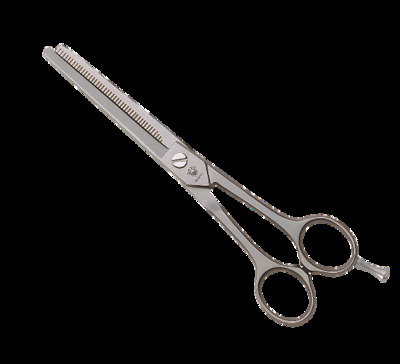 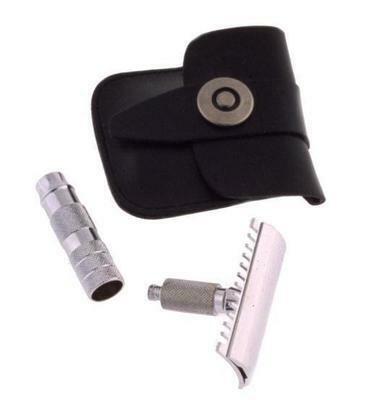 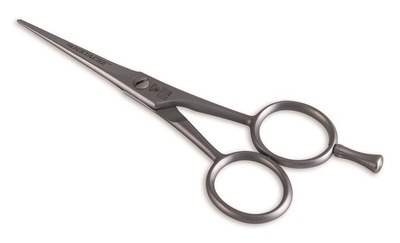 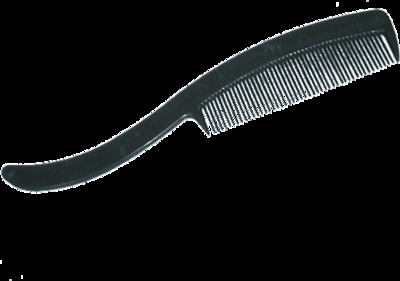 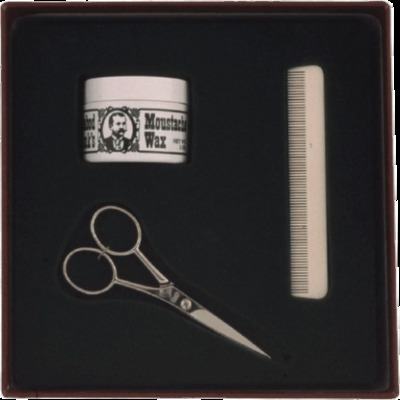 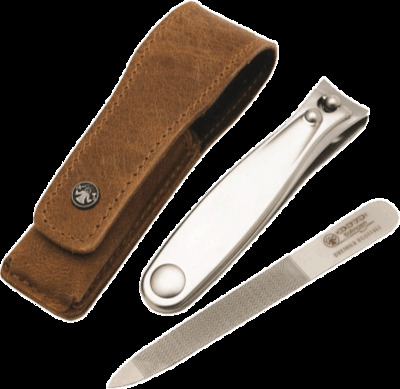 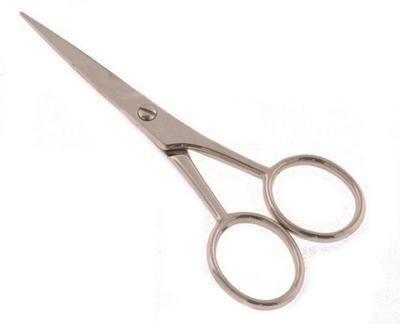 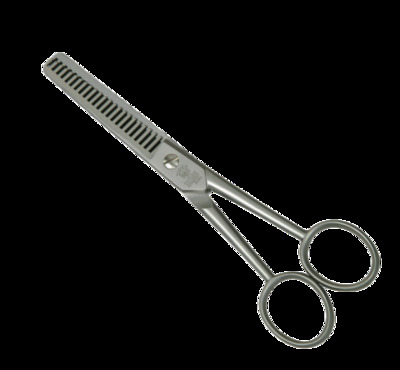 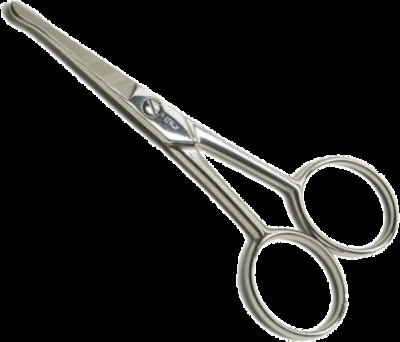 You'll find high quality mustache and beard trimming scissors, nasal scissors, mustache combs and nose and ear trimmers.